Kit includes 30 different fabrics, each piece 9″ x 42″ to make the foundation paper pieced sampler blocks, 1 1/2 yards of butterfly print for setting squares, plus the printed, full color pattern booklet by designer Alison Glass. 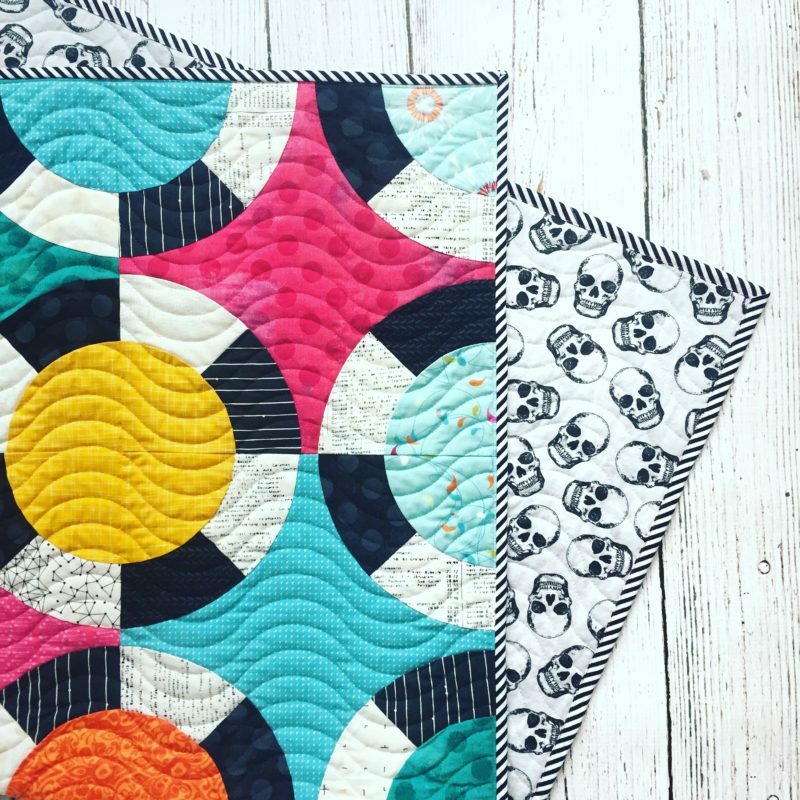 Makes quilt that is 52″ x 60″ as shown on pattern cover. 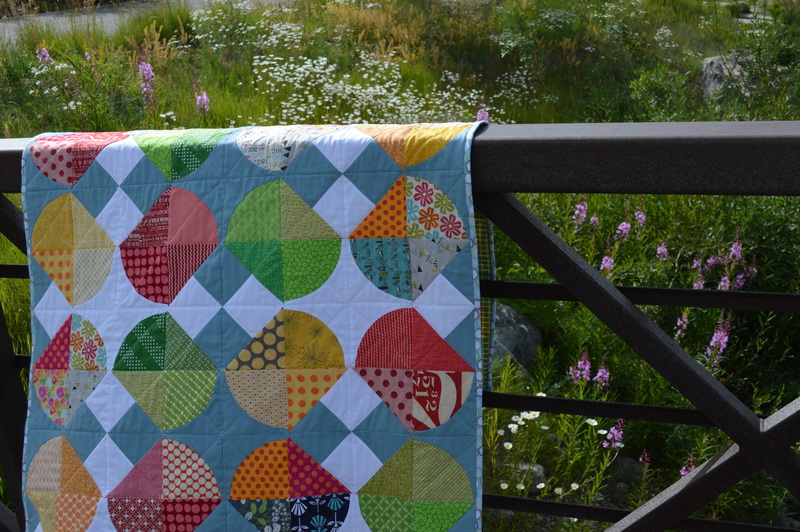 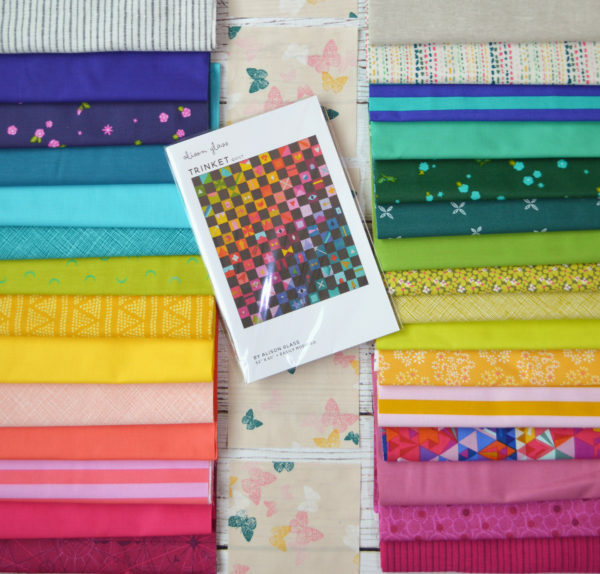 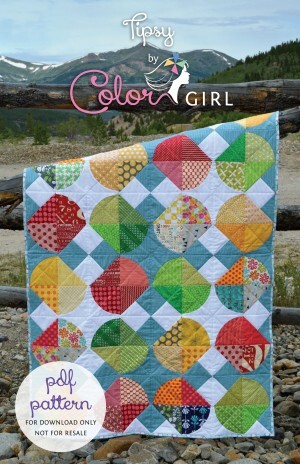 Sew the rainbow with fabrics from a variety of designers in a kit collection curated by Color Girl for the Trinket pattern. 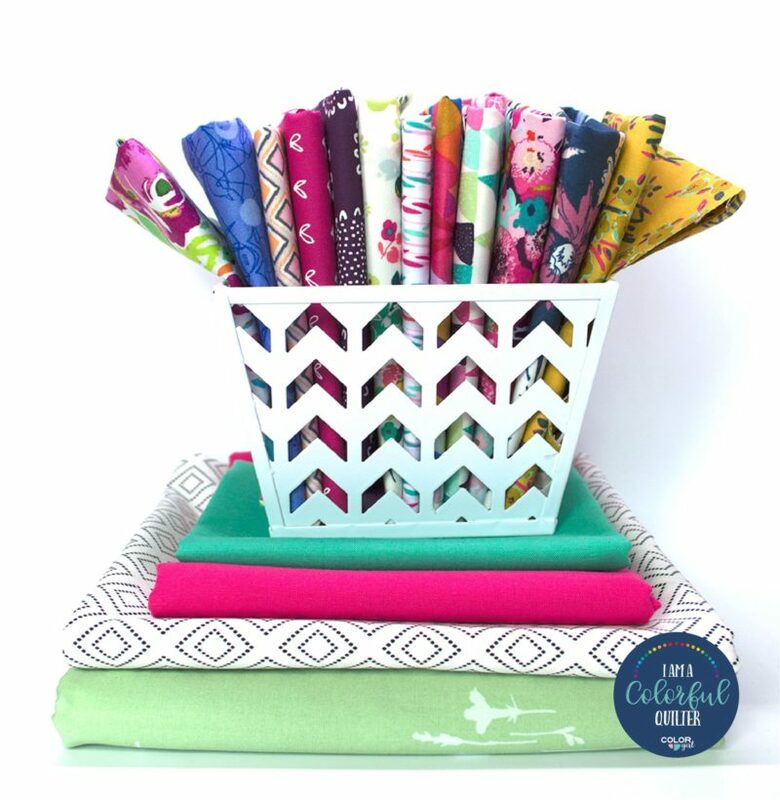 Each kit includes a free gift and ships same or next business day. 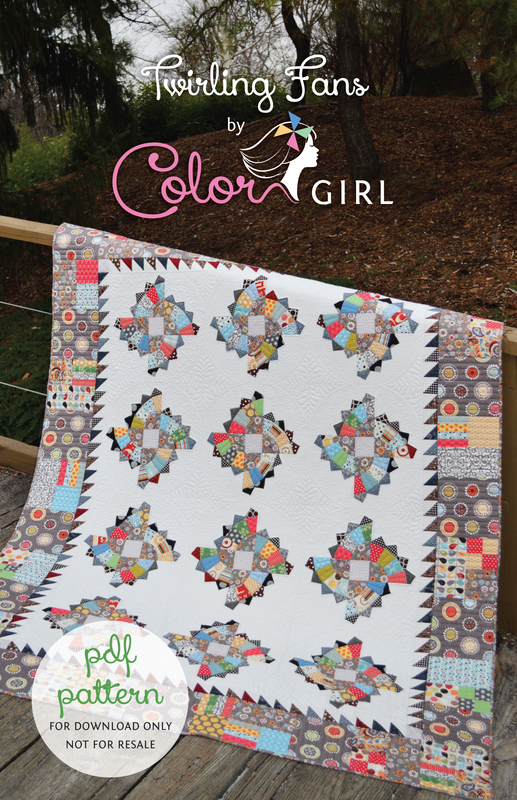 This Color Girl original kit is only available here! 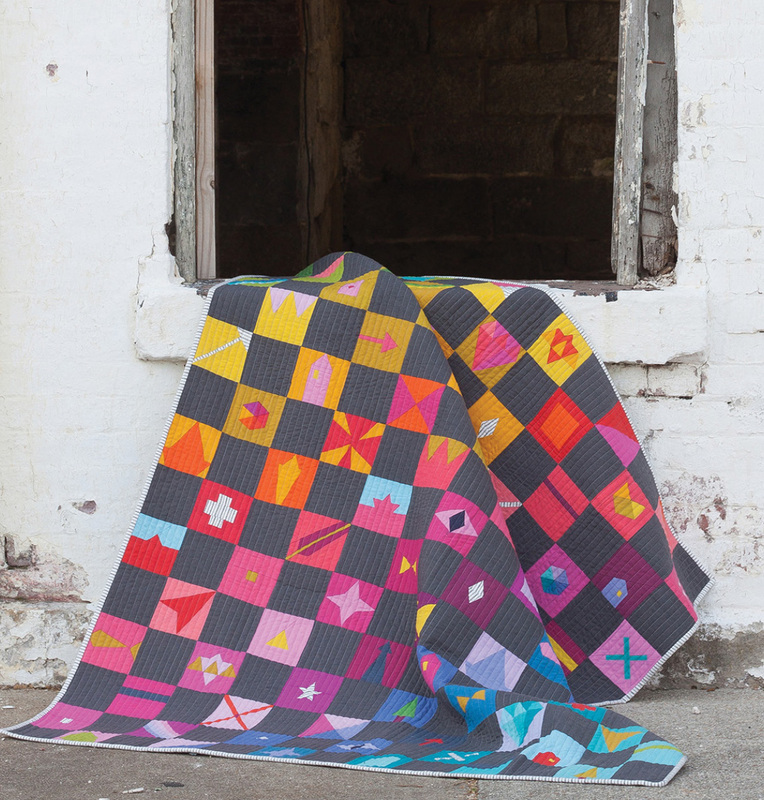 Take the guesswork out of choosing fabrics for the beautifully simple and modern sampler quilt, Trinket. 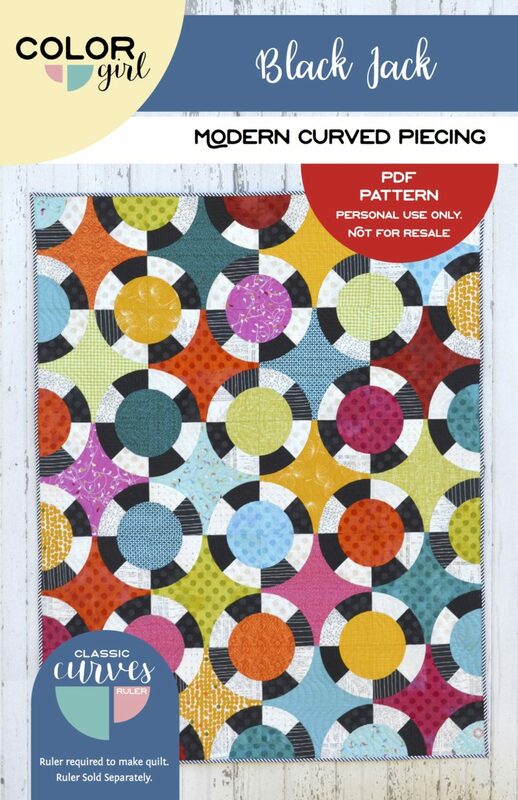 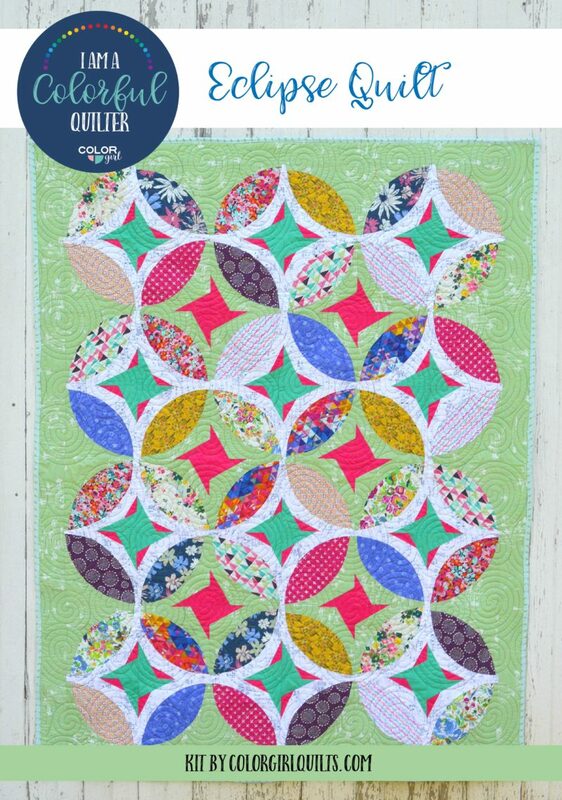 The Trinket pattern by Alison Glass features 40 foundation paper pieced blocks, each finishing 4″. 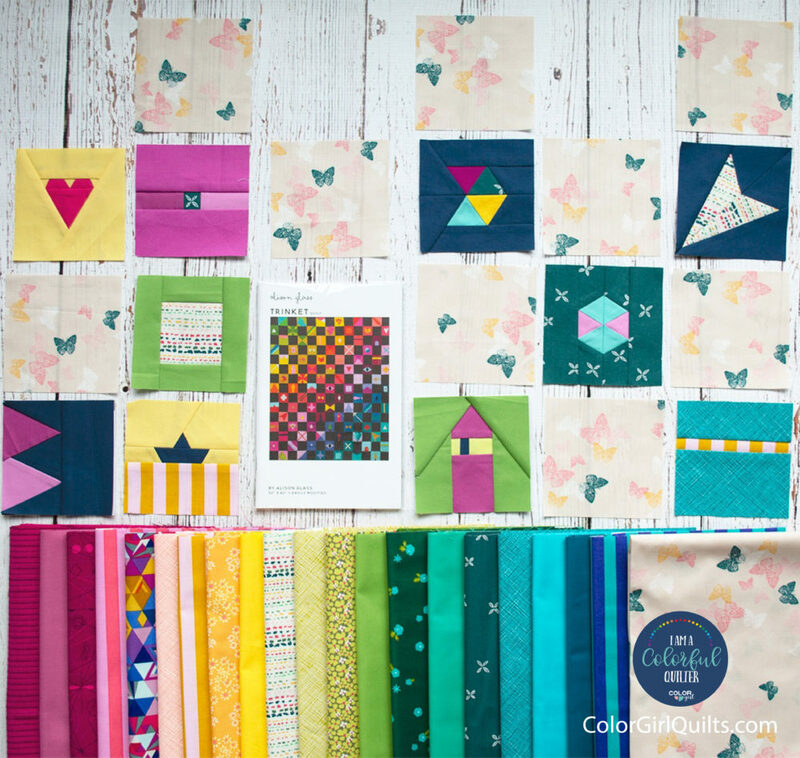 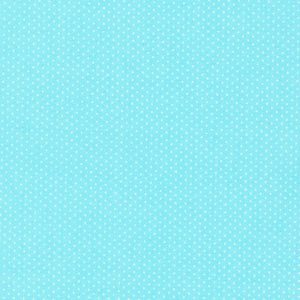 Kit includes 30 different prints and solids for making the blocks and 1 1/2 yards butterfly print for setting squares, plus the printed pattern booklet. This unique take on the sampler quilt will bring a rainbow of color into your sewing room and finished quilt that captures the imagination.